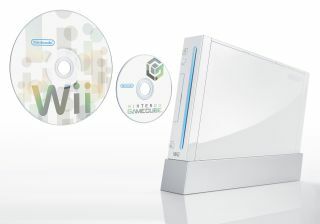 The family of a woman who died after taking part in a contest to win a Nintendo Wii is suing the radio station which held the competition. Jennifer Strange, 28, died from what is thought to be hyper-hydration, or water intoxication, after she drank an alleged two gallons of water for the competition. During the 'Hold Your Wee for a Wii' event, contestants were encouraged to drink as much water as possible without going to the toilet. The family's lawyer, Roger Dreyer, said he is filing a wrongful death lawsuit against Californian radio station KDND-FM on behalf of Ms. Strange's family. While on air, the DJs running the competition joked about the effects of drinking too much water. One listener even called in to warn the DJs of the dangers. After becoming a finalist in the competition, Ms Strange withdrew complaining of headaches - a symptom of hyper-hydration. Since Strange's death, KDND-FM has taken its website down and replaced it with an apology. Last week, the station dismissed 10 people in connection with the incident.